Slab Finish: Flamed, polished, honed. 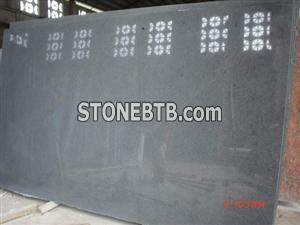 Big slab size: 120 (up; )X 240(up) cm, 2, 3, 4, 5, 6, 7, 8, 9, 10 cm thickness are available. Shanxi black, and over 70 colors Chinese materials for your selevtion. 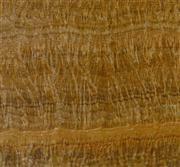 Imported materials here over 120 colors: Ubatuba, giallo ornamental.